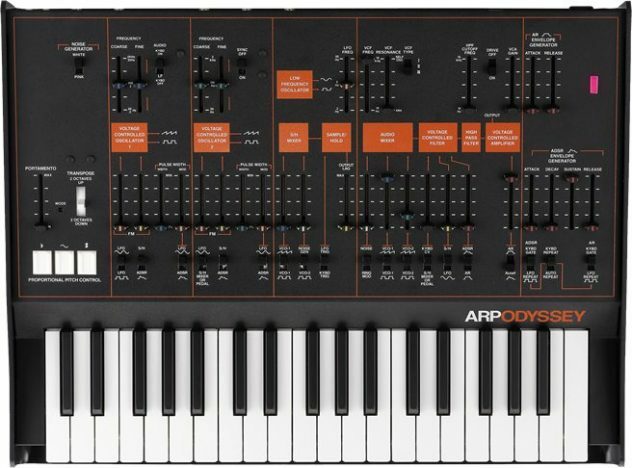 The Arp Odyssey is an amazing and inspiring synthesizer. Here is a free sample pack of various short samples that you can use royalty free in your productions. The main idea behind this sample pack is to load the sample into a sample player like Ableton Simpler, Ableton Operator, Kontact, or various others. You can then further manipulate the sounds with effects. Most of the samples in this pack are C1.